▷ Do you know what is the best time to travel to Tenerife? 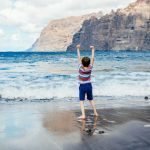 Do you know what is the best time to travel to Tenerife? Tenerife is an island privileged to have an almost perfect weather during the 365 days of the year. With mild winters, hot summers and an annual average of between 21-23ºC, the climate is one of its main attractions. Known by many as the island of eternal spring, it has around 70 kilometers of coastline with spectacular beaches where you can get lost and live unique and unrepeatable experiences. As a rule, international tourism is higher between the months of December and February, when tourists travel to the islands to get away from the cold of their countries of origin. Another good period is from May to October, since it is low season, except for the summer months, where the number of local and national visitors increases. On the island you can enjoy a multitude of activities adapted to all tastes and needs. If you come to Tenerife, organize your days so you can visit as much as possible and do not miss out on the importance of the island. 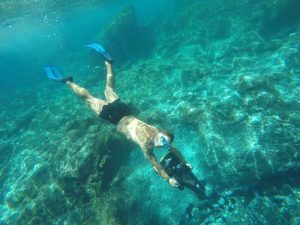 Among the variety of activities you can do on the island, from West Tenerife we recommend some of the most requested. 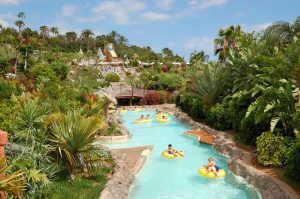 If you travel with the little ones in the house, a good option is the Siam Park; considered the best Water Park in the World. If, on the other hand, you are an animal lover, Loro Parque is the only zoo on the island that combines a variety of animals from around the world with a collection of privately owned tropical plants. 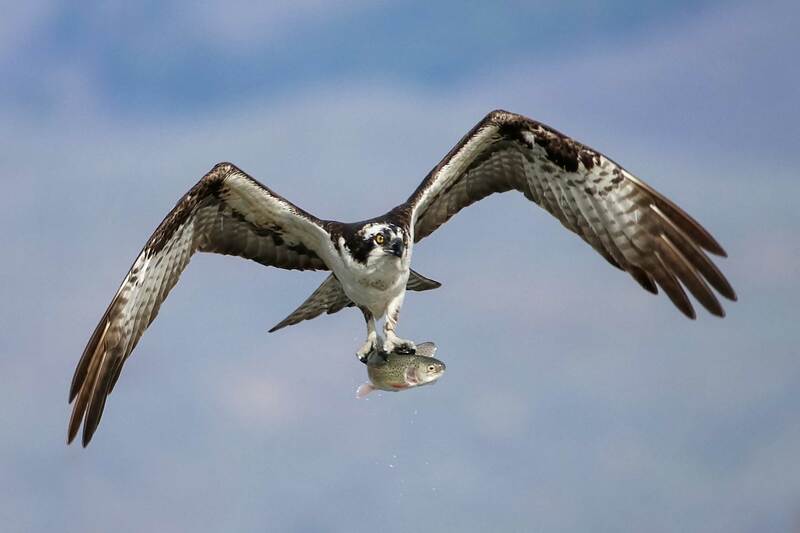 However, if you prefer to live a risky experience and feel the adrenaline, you have at your disposal activities such as hiking, paragliding or jet skiing. 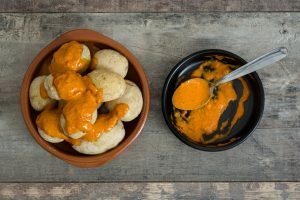 You can not leave Tenerife withput having gone through the famous guachinches, traditional establishment where you can taste the local gastronomy. In this sense, the most well-known dishes are papas arrugadas with mojo “picón”, gofio or carne de fiesta, among many others. There are many traditional dishes that are served accompanied by the harvest wines from farms located, mostly, in the north of the island. 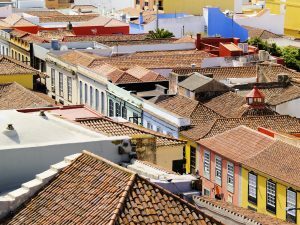 The municipalities in which most of the Guachinches are concentrated are the Orotava, the Sauzal or the Matanza, among others. 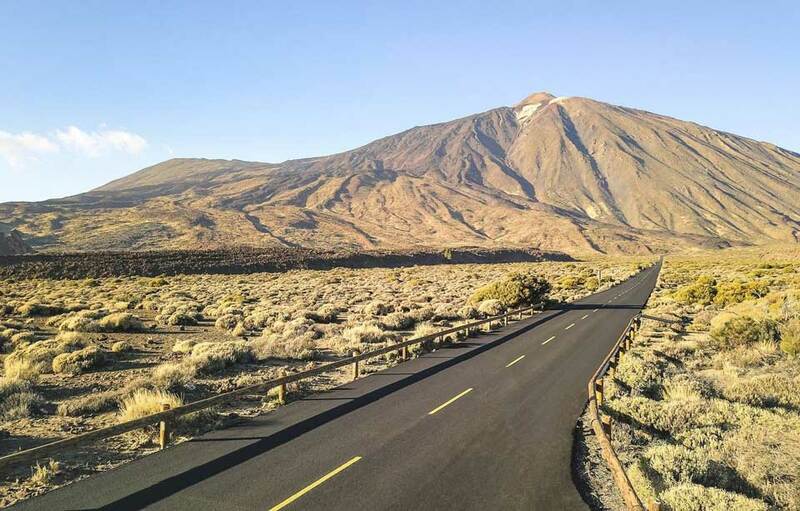 One of the places you should not miss is the Teide National Park. Whatever form you choose to visit it (ascent on foot or with the cable car), it is a mandatory stop on the island. Its 3,718 meters led it to be declared a World Heritage Site by UNESCO in 2007. Other places of tourist interest in the northern area are the Millenary Drago (Icod de los Vinos), Garachico (fishing village), the Los Gigantes cliffs (in Santiago del Teide) where you can enjoy a multitude of water activities or the Rural Park of Anaga (Biosphere Reserve declared by UNESCO) ideal for excursions and trails. One of the attractions of the island is the possibility of carrying out a multitude of water activities and adventure sports. 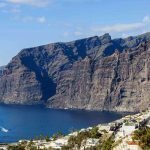 Companies like West Tenerife offer routes in jet ski, paddle surf or snorkel in the warm waters of the Atlantic Ocean while watching the majestic Los Gigantes Cliffs. There are many flights and communications areas from national and international airports to the western island to reach the Tenerife North Airport or the Tenerife South Airport. Both options are available taxi stops that will take you to your accommodation or, if you prefer the cheapest option, you will find a bus stop (guaguas) in the same airport. Many also choose to rent a vehicle to be able to move at will, deciding the routes that best suit. You must bear in mind that Tenerife is an island of contrasts and that the landscape change even between municipalities, being the northern zone more humid and green while the south is characterized by being arid. On the other hand, there is a wide range of options to stay on the island, from hostels, hotels, apartments and rural hotels to the best resort chains. At this point it is important to bear in mind that the southern part of the island is much more tourist, aimed at those whose main interests are the sun and the beach. 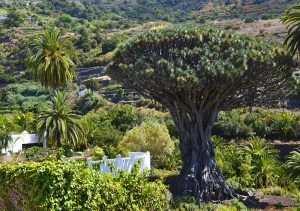 From West Tenerife we encourage you to enjoy one of the capital islands of the Archipelago considered as an earthly paradise that offers so many options in your visit.